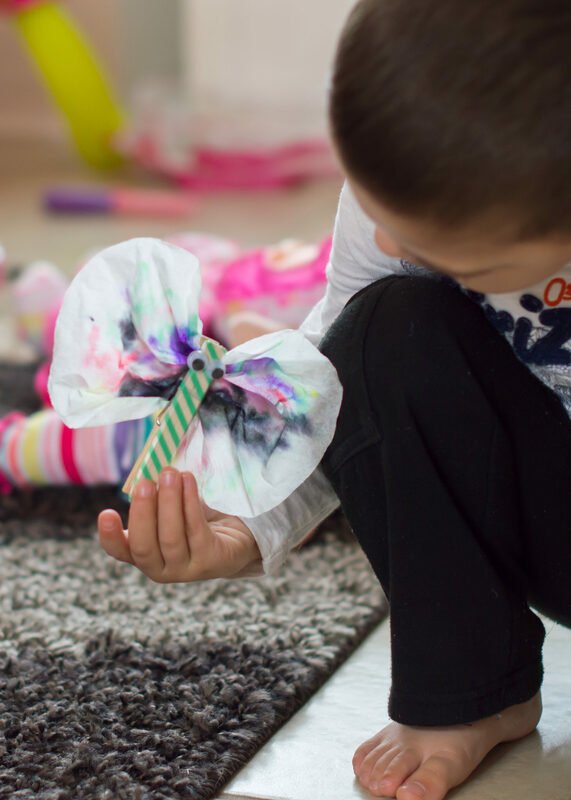 This fun and easy Tie Dye Coffee Filter and Washi Tape Butterfly craft is the perfect way to kick off the spring season with preschoolers. Using Washi Tape instead of paint on the clothes pin is a great way to give personality to each butterfly for those little fingers that may not like to get dirty. Tip: For older preschool-aged children you can alter this craft to focus on primary/secondary colors. Use only primary watercolor markers (red, yellow, blue) when coloring, and as children mist the coffee filters the primary colors will blend creating the secondary colors of orange, green and purple. Flatten coffee filter on a paper plate (to protect your surface) and let little ones color as much (or as little) of the coffee filter as they want using washable markers. Fill your sprayer with water and set to the mist setting. 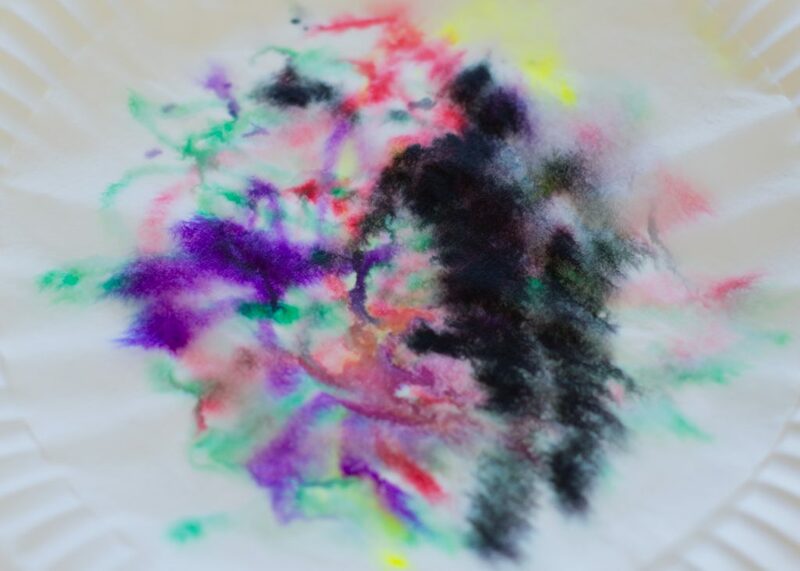 Let your child mist the colored coffee filter to blend the colors for a tie-dyed effect. Set aside to dry. 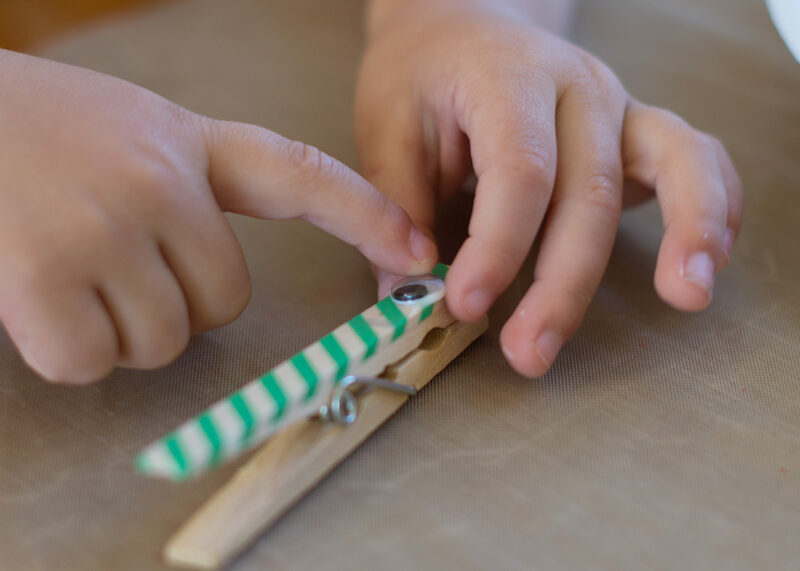 Tear a strip of washi tape the length of the clothespin and have your child add it. Apply a small amount of glue to the backs of two googly eyes and have your child place the eyes on the washi taped clothespin. Once the colored coffee filter is dry, squish it in the center and clasp it with the clothespin. 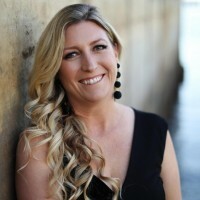 Optional: Glue a small, round magnet to the back of the butterfly to use as a refrigerator magnet to display children's art, notes, or reminders. 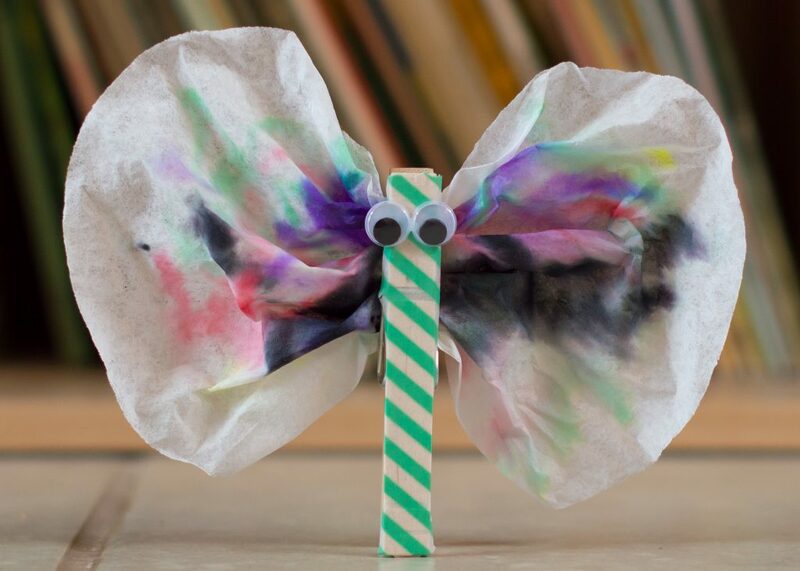 We hope you and your preschoolers love this tie dye coffee filter and washi tape butterfly craft! Share your creations in the comments below. Don't miss our tie-dye friendship bracelet craft.